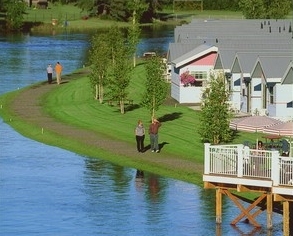 Enjoy the luxury of a 4-star hotel, wrapped up in a private Alaskan cottage setting. 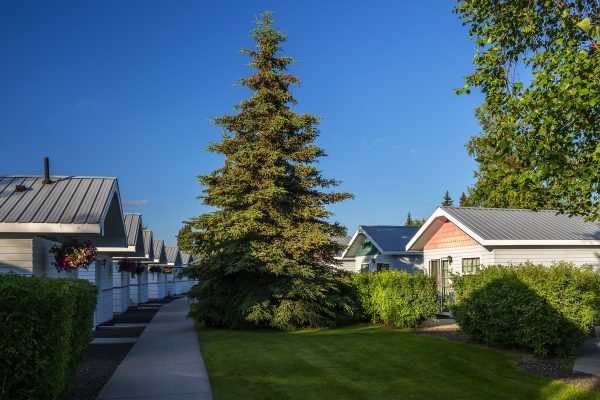 Relax in a river front cottage, where the sounds of the Chena River flowing joins with the rustling of birch leaves. Each individual cottage provides a charming and unique atmosphere. Our accommodations are perfect for both business and leisure travel. 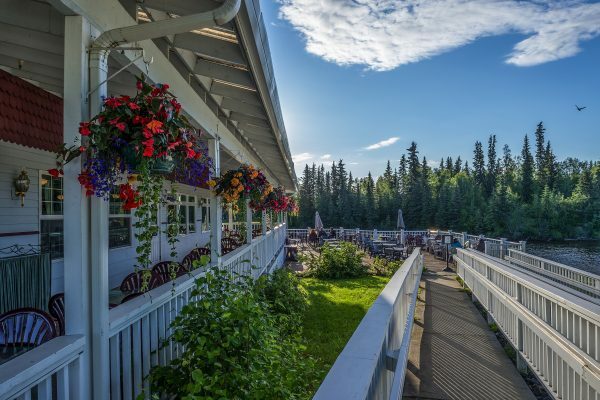 Enjoy the Alaskan spirit of hospitality on your next Fairbanks business trip. The junior suites are located on the second floor of the Miner’s Hall with easy access to the lobby, gift shop, business center and breakfast buffet room. Stayed by the river. Beautiful. Very clean, people were great, grounds were very well maintained. The restaurant was very good, prices reasonable and the bar had brandy and the bartender knew how to make and old fashioned. Wish we had time to spend a few more nights and watch the Northern lights from our patio door. Very friendly staff and true Alaskan hospitality, and they really do carry through on their promise to take you to and from the nearby airport at whatever hour is needed. It’s wonderful sitting out on the little patio on a late summer’s evening. You really must pay the extra for a river-side cottage, as it is surprisingly quiet and private….